While personal opinions may differ, popular consensus places Dayara Bugyal among the most beautiful meadows, and one of the most fulfilling Himalayan trekking and camping experiences whether you are a beginner looking for some soft adventure and a pristine short getaway or whether you want a longer and harder trek which is highly rewarding. This is thanks to the numerous trails that branch out from Dayara Bugyal. 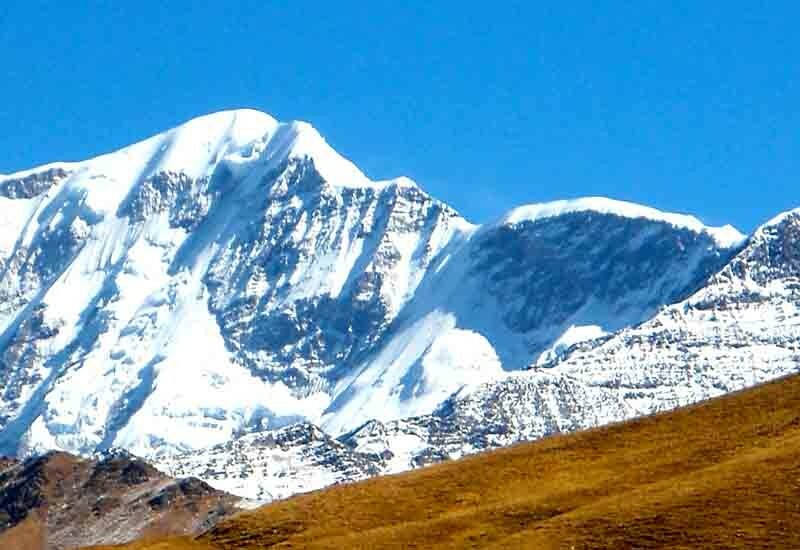 Bugyal stands for a high altitude meadow and this is among the most beautiful that you will come across and because of the terrain and the slopes here, the government has earmarked this place to build a ski centre. If and when it is built, this place will offer one of the best and largest ski slopes anywhere in the Himalayas. 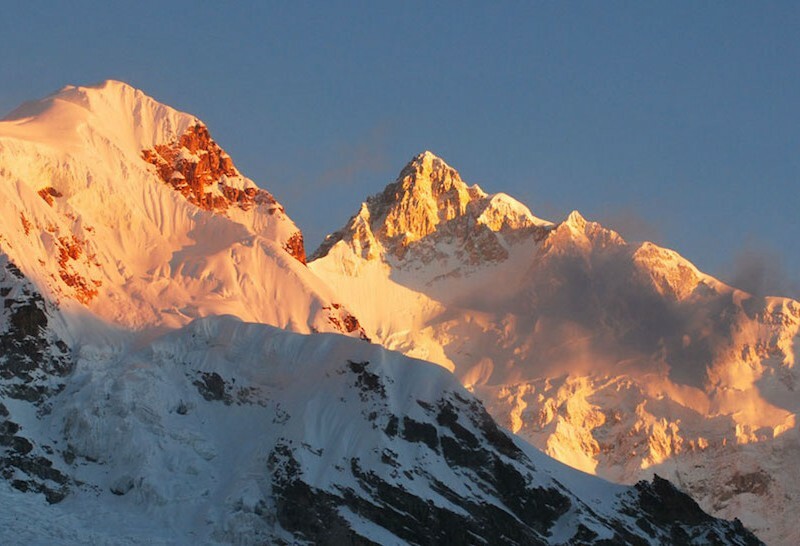 Till it isn’t, we offer this is one of our regular treks which really makes people fall in love with the Himalayas. The terrain is quite unique and ever changing. In the initial bit you feel like you are doing a trek in Himachal thanks to the large and unbroken green valleys, and as you move up this trek starts to feel like a high altitude Garhwal trek with the mountain ranges of the greater Himalayan ranges starting to reveal themselves in a 360 degree view from the Bandarpunch and Kalanag range and on to the Gangotri range, Srikanth, Jaonli ranges etc. In short it has an ever changing landscape with a variety of views that very few other treks can offer. The road distance from Dehradun is about 190 km. We trek 20-22 km in total over the four days and camp on the way at Barnala and Dayara. 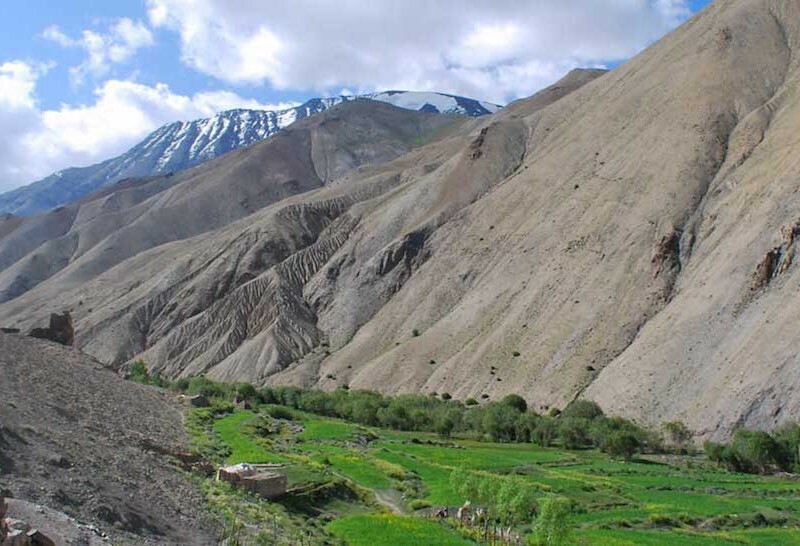 The terrain is well marked all the way and though it is steep and tiring at times, the distances are short on all trekking days and the trek can be undertaken by a first timers or even children with average fitness levels. Drive from Dehradun or Rishikesh (around 6-7 hours) and reach Uttarkashi. The stay will be in a comfortable resort/hotel near Uttarkashi or Barsu. Barsu is Starting point of the Dayara Bugyal trek. This is a beautiful and quaint hill town unlike most towns in Garhwal around 40 km from Uttarkashi. A very progressive town and also offers the first views of permanent snow including the Srikanth and Gangotri range. Trek 5 km from Barsu to Barnala. The trek is fairly steep and goes through some very dense forests and opens up into a beautiful meadow. All the way offering very beautiful views. You will be camping at Barnala today and tomorrow. All the facilities with regards to spacious heated tents, sleeping bags, dining tents, chairs and tables, toilet and necessary facilities would be given so that you don't rough it out while still soak in the himalayan camping experience. One could stay at Barnala the entire day and laze around or trek to the Dayara Bugyal top and come back. 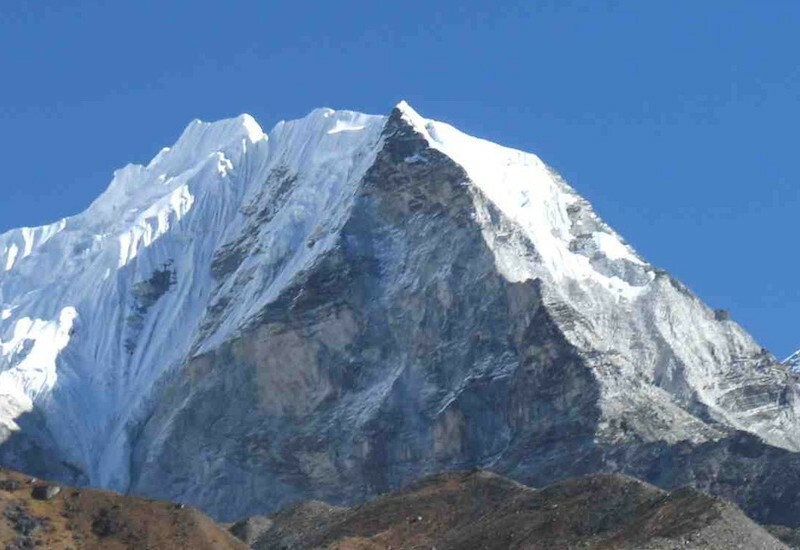 A steep 3 km trek one way takes you to the Summit of Dayara Bugyal. Here it becomes a very beautiful and gradual walk along beautiful summits of interconnecting meadows and offer a 360 degree view of most prominent mountains in the Garhwal region including the Bandarpunch and Kalanag range along with the Gangotri, Jaonli and Srikanth group to the south. Camping at Barnala. After breakfast, you will walk down to Barsu from where you will drive back to Dehradun or Rishikesh. Day 5 (Optional) / If staying previous night at Barsu, then after breakfast depart for Dehradun. Stay/camping in a resort in or around Uttarkashi. Transportation: From Dehradun/Rishikesh and back. In case you do not need transportation. Please mention during booking. Transport Ex Dehradun / Rishikesh. Price per person valid for a group size of three or more.